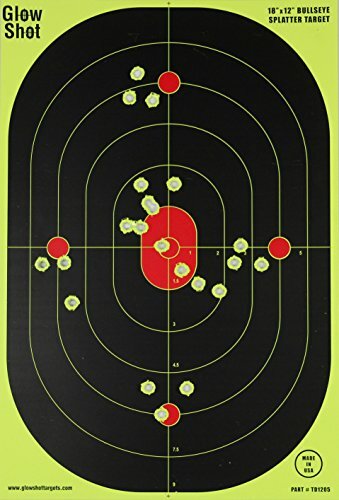 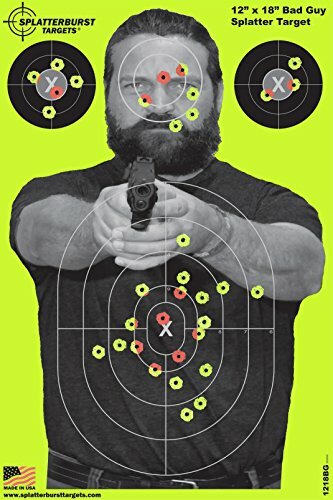 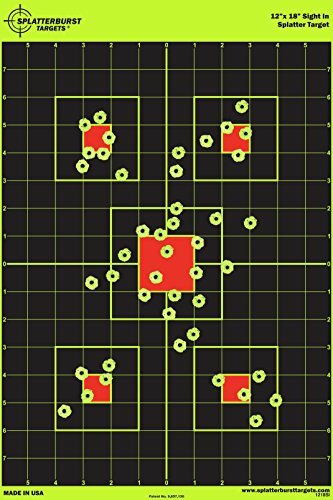 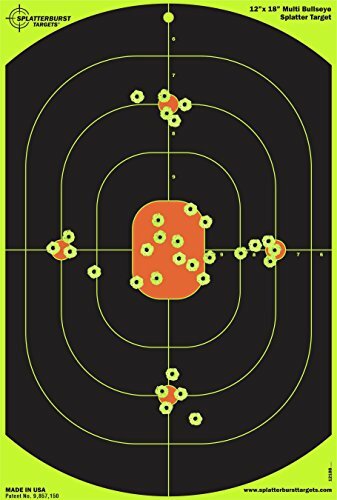 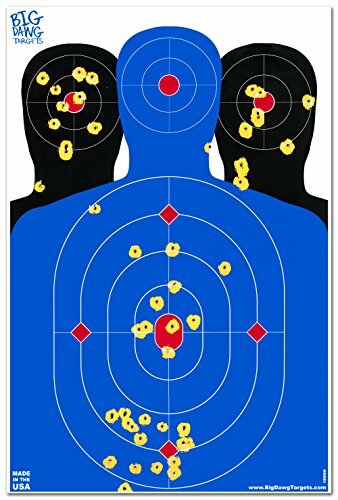 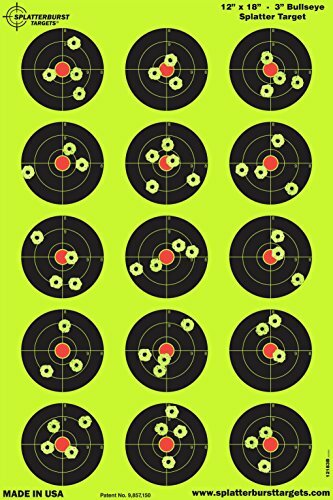 EASYSHOT Shooting Targets 18 X 12 inch. 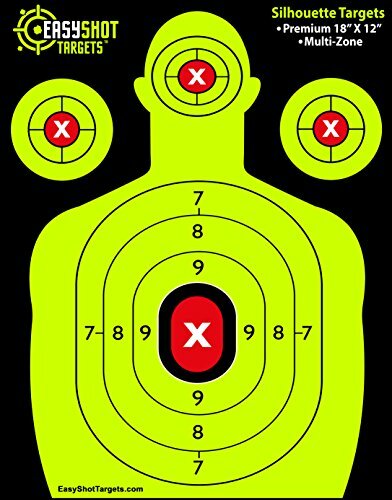 Shots are Easy to See with Our High-Vis Neon Yellow & Red Colors. 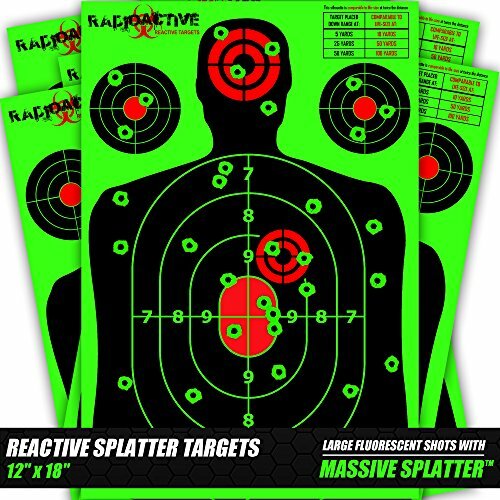 Thick Silhouette Paper Sheets for Pistols, Rifles, BB Guns, Airsoft, Pellet Guns & More.